DubAsylum IS LIVE! Check us OUT!!! 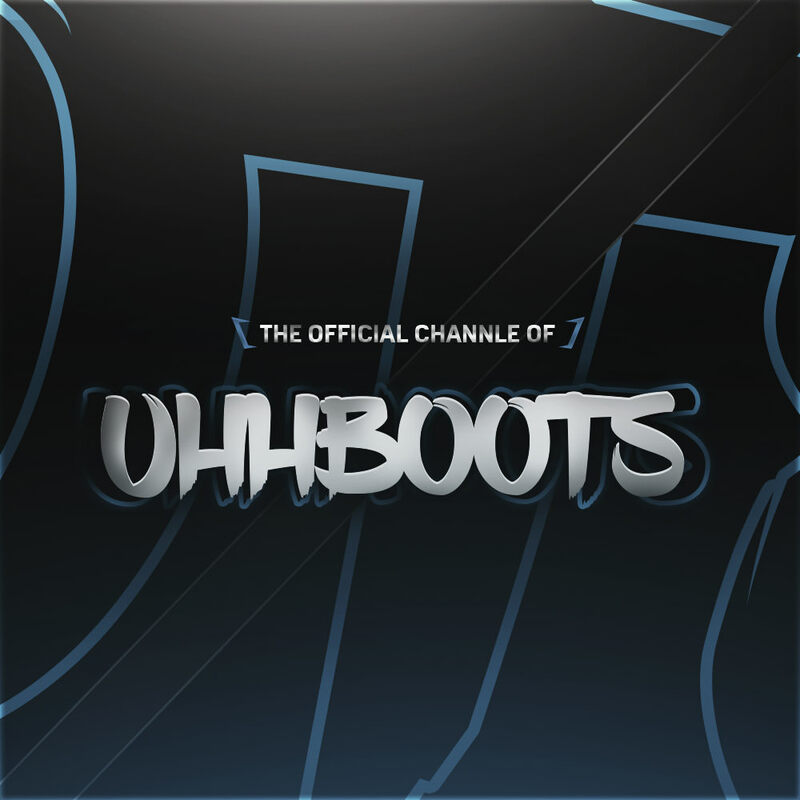 Hey guys im Boots the leader/founder of Dub. We are a all around gameplay team. We are recruiting at the moment and hoping to recruit some great players!! Watch Us Live Right NOW! Are you looking for a bit of criticism on the video? Very well put together montage man, and also love the effects you used as well. Wouldnt mind seeing more from you in the future.